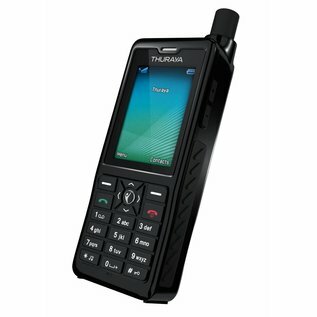 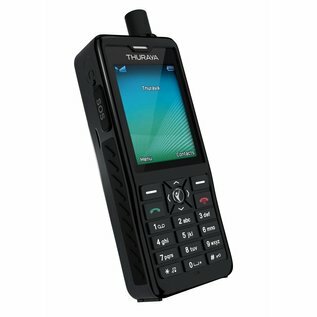 Designed for professional users, Thuraya XT-PRO is ruggedized and equipped with longest battery life on any satellite phone, ensuring connectivity no matter where you go.The Thuraya XT-PRO is the first satellite phone with built-in GPS, BeiDou and Glonass capability for highest flexibility in all regions. 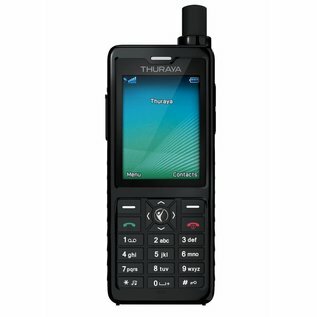 It has the biggest display on any satellite phone and comes with hardened Gorilla® glass for harsh environments. 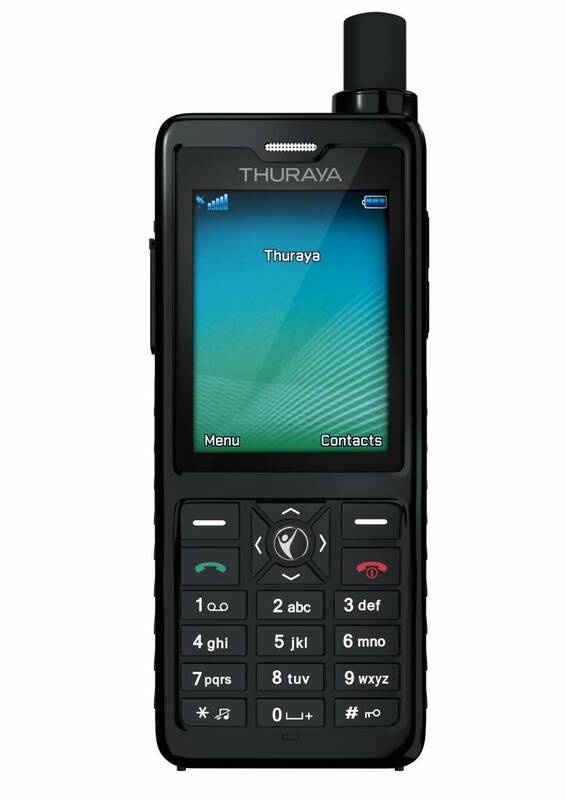 The screen is designed for glare resistance which allows for optimal visibility in bright sunlight and it includes a brightness sensor to automatically adjust the backlight of the display. 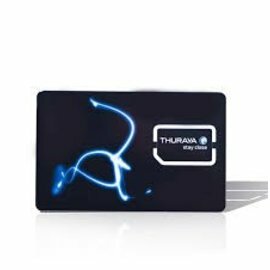 Thuraya XT-PRO enables reliable communications with a long-lasting battery which provides up to 9 hours talk time and up to 100 hours standby time. 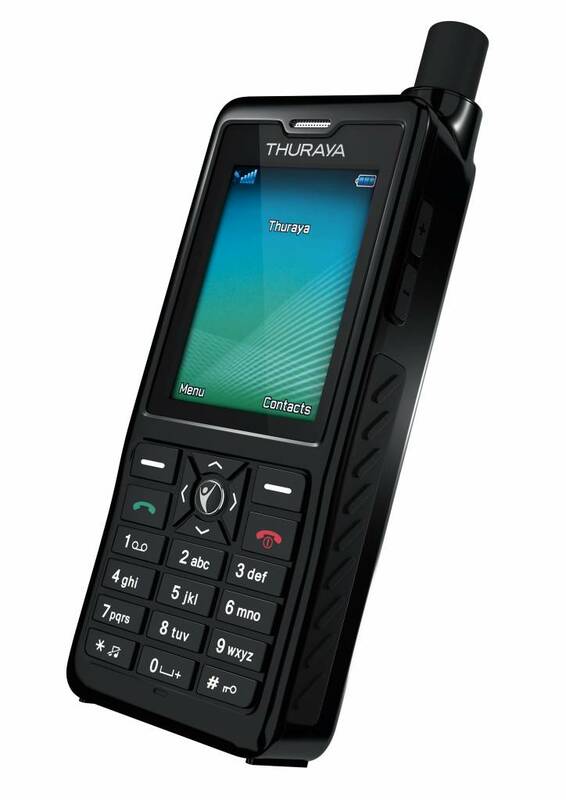 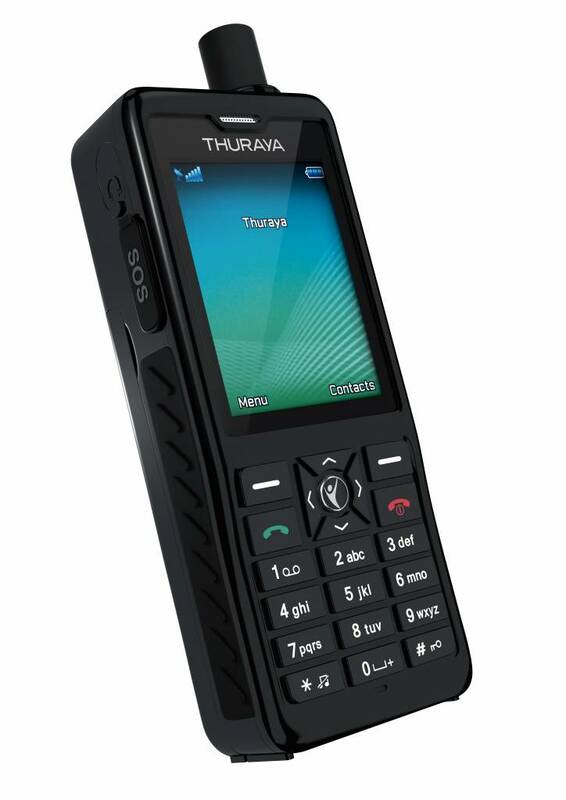 Download here the Thuraya XT-PRO specifications and the Thuraya XT-PRO brochure.